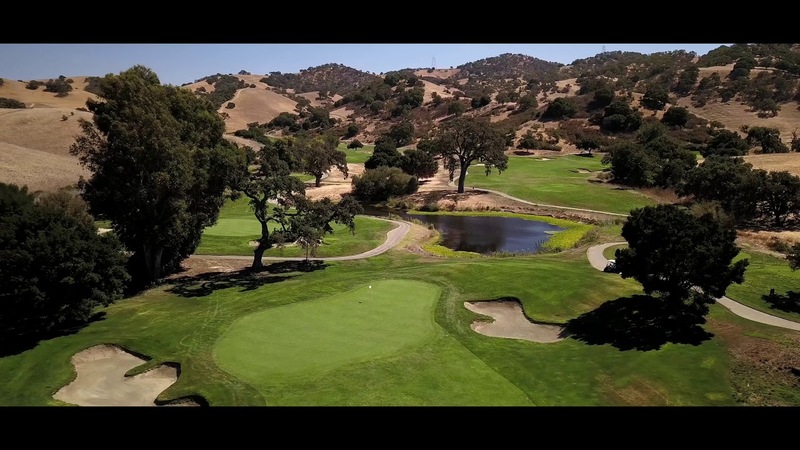 San Juan Oaks Golf Club is the ultimate location for your next golf outing or event. San Juan Oaks offers breakfast and lunch in our inviting main dining room and lounge. San Juan Oaks specializes in wedding receptions of all sizes. Are you ready to play Fred Couples Signature Design Golf Course, San Juan Oaks. Book your online Tee Times today. San Juan Oaks Golf Club is the ultimate location for you next golf outing. We are fully-equipped to make your personalized tournament unforgettable. Looking for the perfect place to plan your special event? Weddings, banquests, or corporate events we’ll help make your special day last a lifetime.